Among the classes of people who’ve contributed significantly in building the world of today, computer geeks are the pre-dominant, we must say. And one of those computer geeks who holds a major part in that is Max Levchin, one of the founders of Paypal, a software technology without which the world would’ve been a much difficult place to live in.At the age of 39, Levchin doesn’t just take the credit of owning Paypal but is also one of top most innovators of the world today having found the social networking service, Yelp and the photo sharing site – Slide. 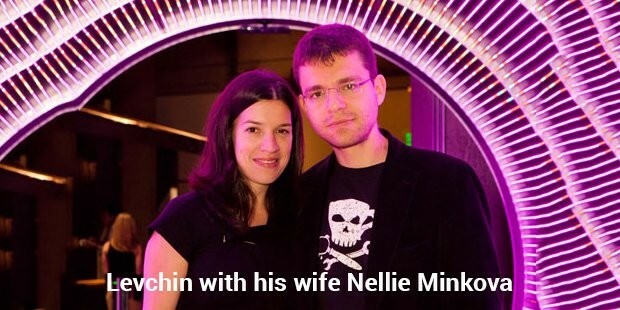 And yes, he also happens to be one of the youngest board members of Yahoo.Born in U.S.S.R into a Jewish family, Max Levchin and his parents moved to the United States in his very early years under political asylum. It can therefore be said that he grew up pretty much like just another ordinary kid of America. Except that his skills with the computer were anything but ordinary. He was what we could call one of those computer geeks who was blessed with an innate genius in the field. While the rest of the kids would draw cartoons in their books, Max would write computer codes. That sure wasn’t ordinary. It was natural that he chose to graduate in Computer Sciences then, from the University of Illinois.Soon after his graduation, Max teamed up with Peter Thiel to form what they called ‘the digital wallets’ from their company, Confinity. The duo later developed this into what today is Paypal. 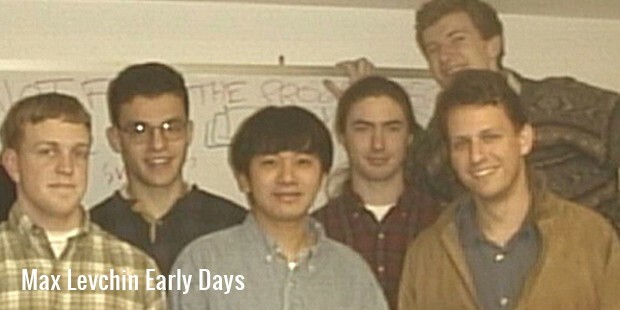 Paypal was a humungous success which was soon bought by the eBay. 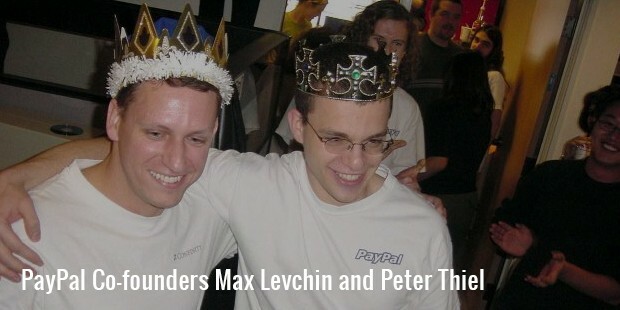 Levchin, being the genius that he was couldn’t confine himself to Paypal. He also found Slide (application with which one could share pictures on Facebook and Myspace). This was later bought by Google and then shut down after a few years. Yelp, the social networking site, is yet another brain child of Levchin, a company which he still heads. 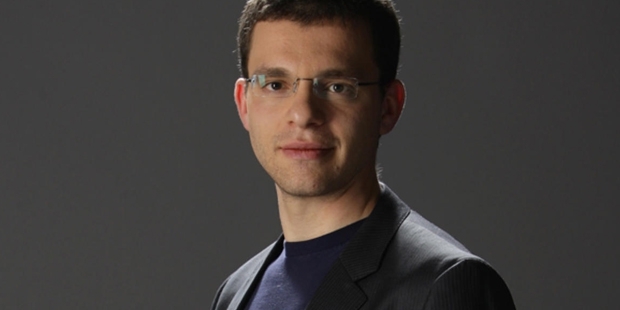 All that is history for Max Levchin who is now at developing yet another software owned by him – Affirm. Affirm is something of a Paypal, only it allows its users to pay online in instalments. Unlike his partners though, Max wants to products to do their talking and isn’t really the kind who would go around marketing his products. “Avoiding the narrative” is something that he practices – a rule which is probably what is responsible for him being away from the limelight. 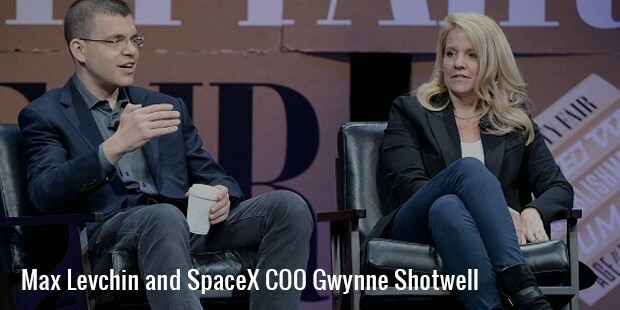 His firm is at the moment trying to churn out some really great software techniques and we know that sooner or later, one of them is going to change the world, just the way Paypal did.